Go beyond employee engagement and large scale training or communications programmes to create a high performance organizational culture. Focus on essential behaviours and use employee activists to deliver sustainable change and a strong company culture. 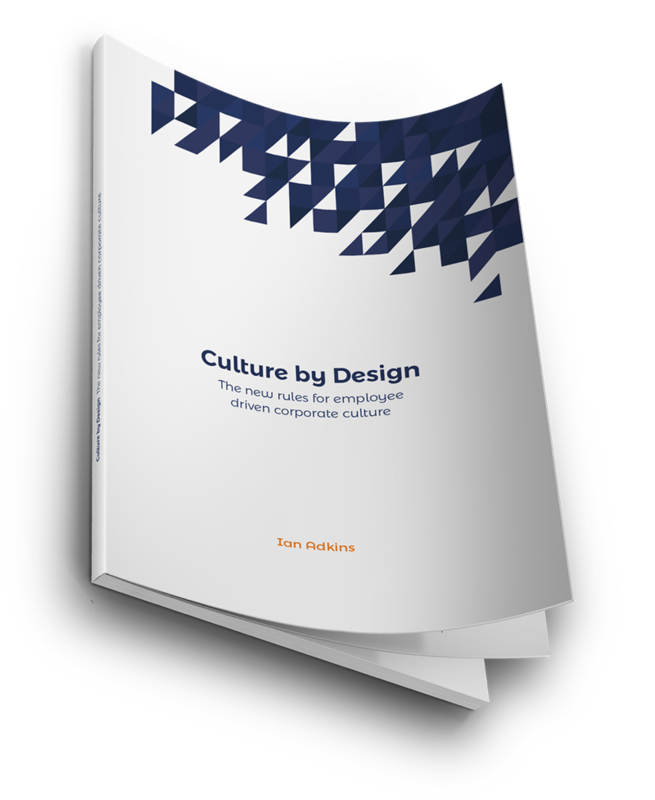 We offer a fresh approach to culture change: an innovative framework that draws together a range of new as well as proven approaches in a coherent package. We believe that you the client should lead the initiative which we will co-design with you. Fundamentally it will be driven by the talents and energy of your people. We go way beyond traditional employee engagement. The evidence is now clear that an approach to culture change that centres on behaviours in making change happen is more effective than old-fashioned attempts at just winning hearts and minds through communications or training initiatives. Furthermore, if we get behaviours right and install them in the right people then they spread naturally and organically throughout your organization. Culture change can be turbocharged if it is spread by employee-activists rather than outside consultants or trainers. We help you to create activists and to form them into a coherent social movement that helps to spread new behaviours to every corner of the organization in a natural way: one that is authentic and occurs largely in the background, without disrupting day to day operations. This approach can be used in any organization, large or small. Typically, we work with medium and large sized organisations on national and multi-national culture change initiatives acting as their expert guides to this new, effective and efficient way of creating behavioural and cultural change. We can also train internal and external consultants or change managers in the approach. Our approach is drawn together into a methodology called TransACT™. It draws together a range of tried and tested change tools and delivers them in a novel yet coherent framework. Download the eBook now to find out more and then get in contact to discuss your particular situation further.